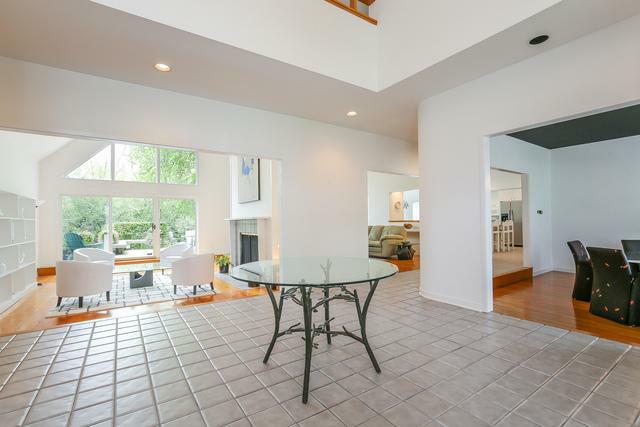 Beautiful sun-filled 2-story home with lofted ceilings & spacious open floor plan. 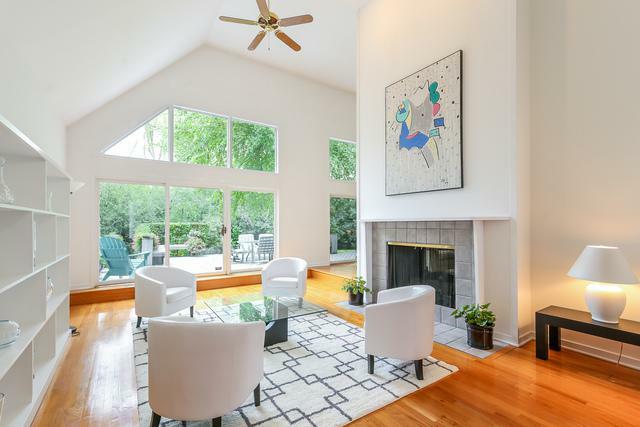 East-facing panoramic floor-to-ceiling windows let in lots of natural sunshine. 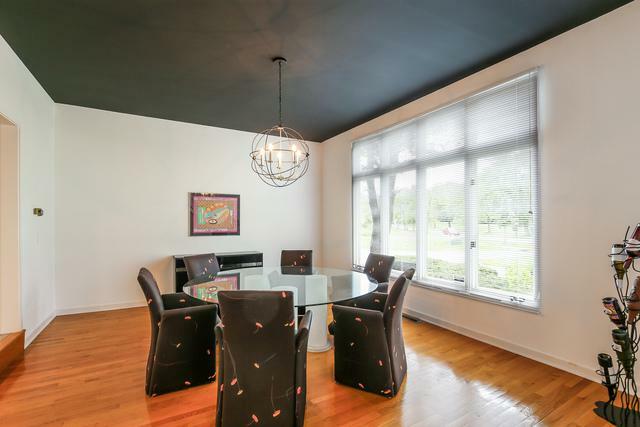 1.4 acre wooded, professionally landscaped property, nestled on a street of million-dollar+ homes. Family neighborhood. Large kitchen with granite counter tops, stainless steel double ovens & appliances. Private master suite includes huge bthrm, 2 W/I closets. Finished bsmt incl. BR, living area, rec rm, full bath & large sauna. Red oak hardwood floors in LR, DR & FR. New carpeting in all bedrooms (incl. master), hallways & stairwells. Newly replaced semi-circle asphalt drive. Whole-house water filtration/purification system. 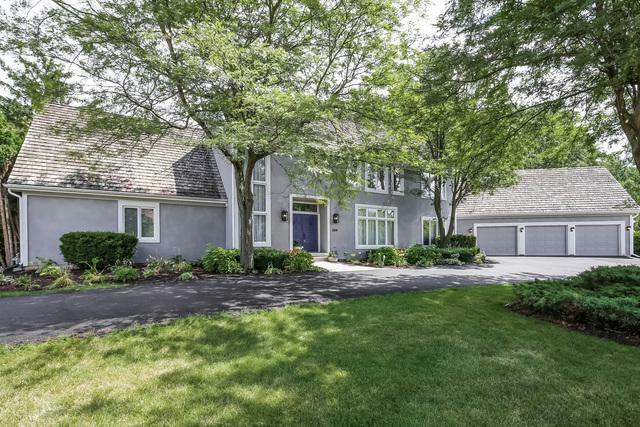 Next to the Lake Forest Metra Station with direct routes to Chicago. Save on gas, you can practically walk to work! Wonderful home for a family making steps towards environmentally-conscious lifestyle. Buyer incentive-$10,000 credit to buyer(s) if closes on or before 4-30-19 with a full price offer!